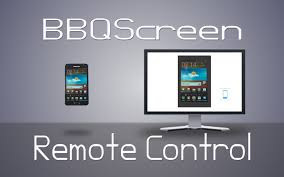 Download BBQScreen For Android Versi 2.2.3 For Android And BBQScreen V.2.2.2 For Windows 7 Client 64 Bit - BBQScreen For Android in need root access. 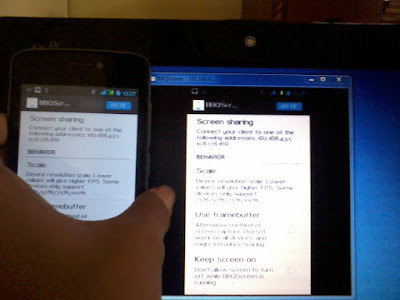 BBQScreen lets you see your Android device’s screen on your computer at fullspeed. Unlike many Phone-to-PC screen sharing app, BBQScreen lets you see your device’s screen in realtime and at a high framerate. It’s super easy to setup, and can work through Wi-Fi, USB Tethering, or even Bluetooth tethering (best experienced with Wi-Fi or USB Tethering). Don’t hesitate to reduce screen scale for more stability or speed. How to install bbqscreen apk ? 1. 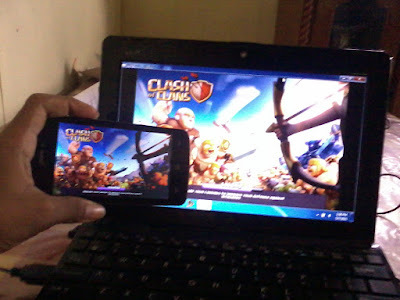 Download the file given below and install it. 2. Now launch it and see your android device screen on your computer. 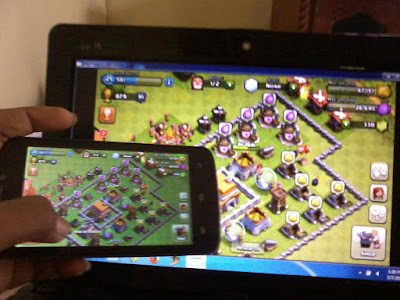 0 Response to "Download BBQScreen V2.2.3 APK And BBQScreen For Windows Client 64 Bit"